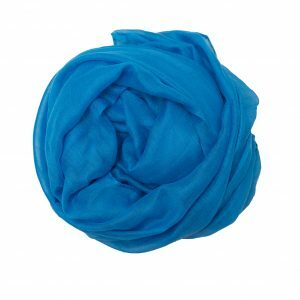 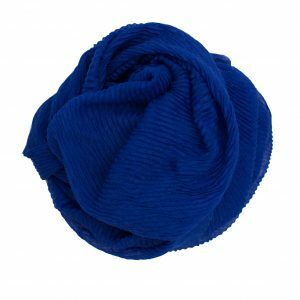 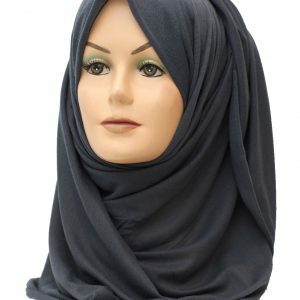 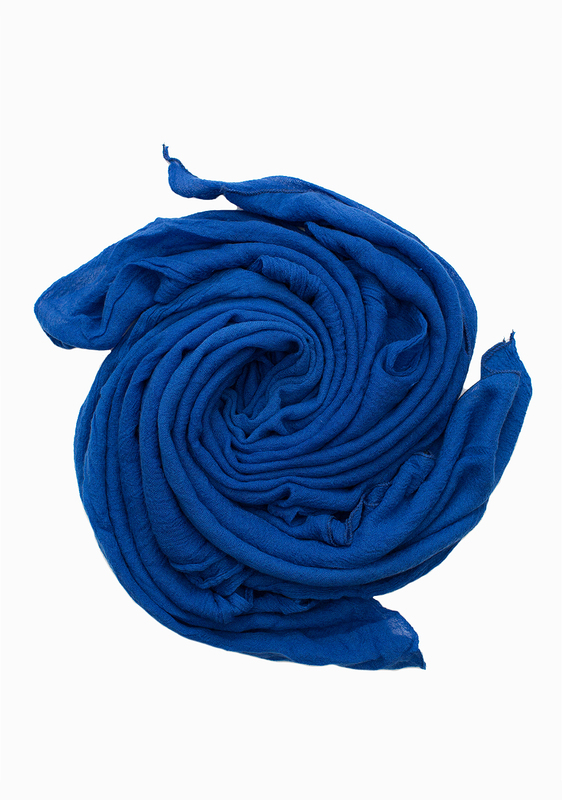 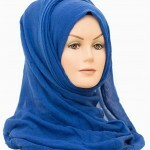 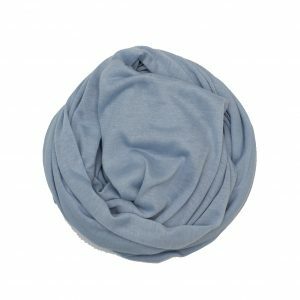 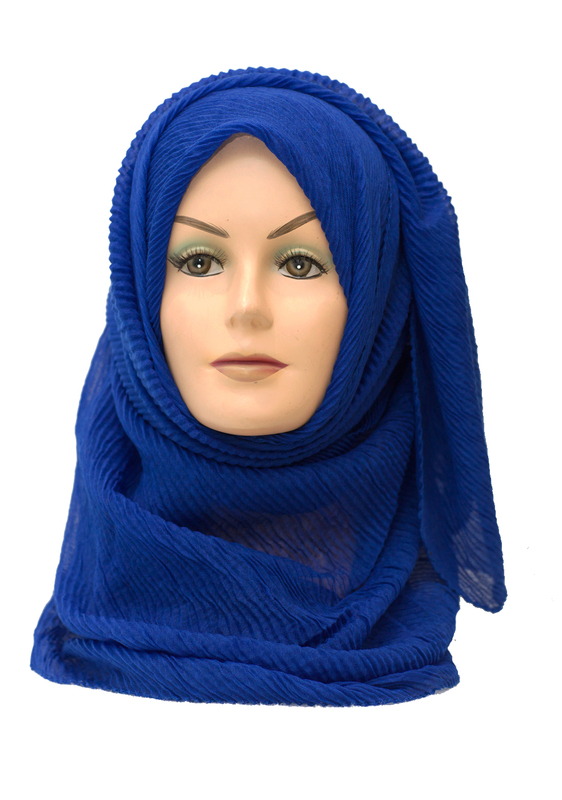 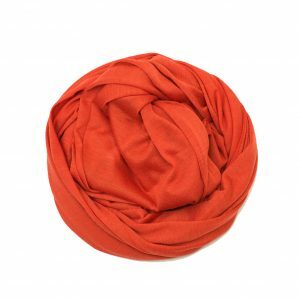 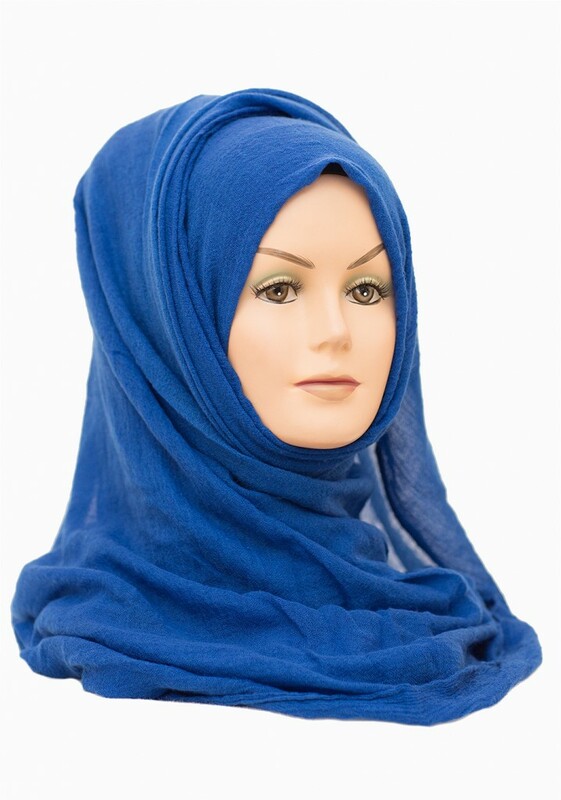 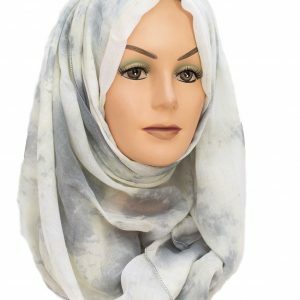 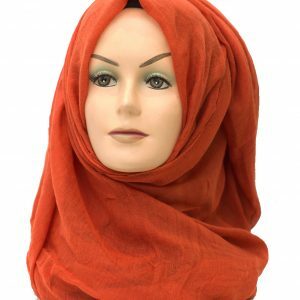 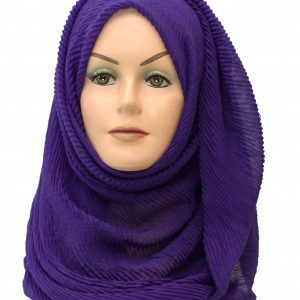 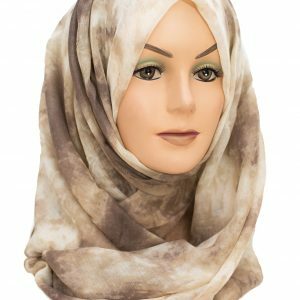 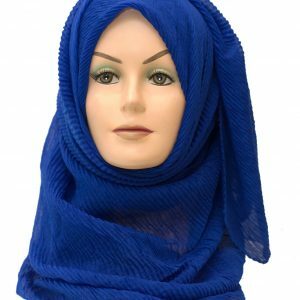 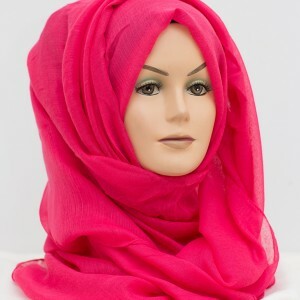 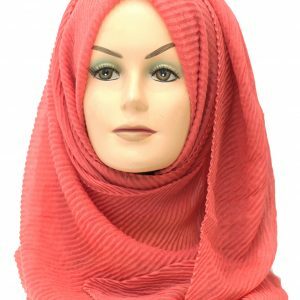 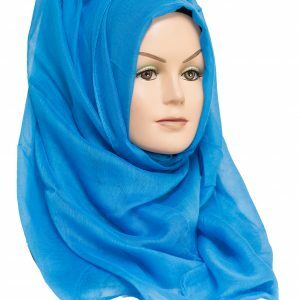 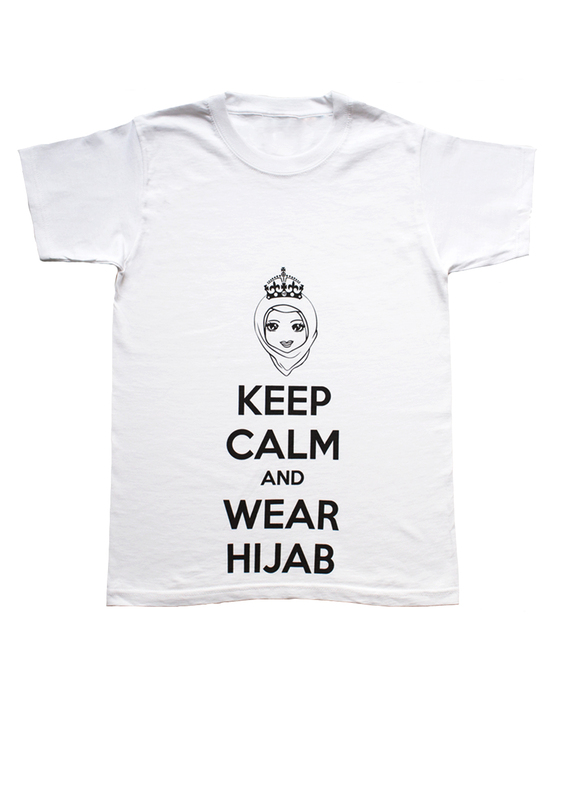 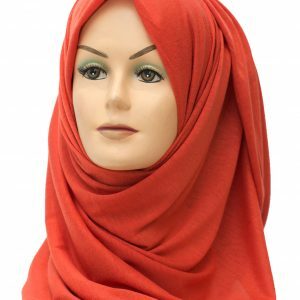 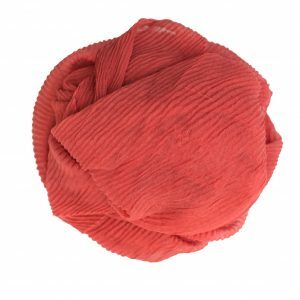 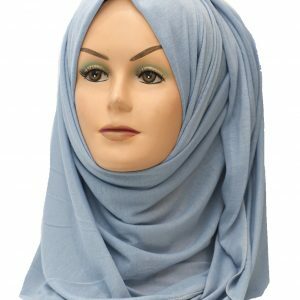 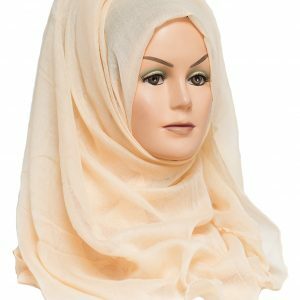 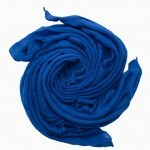 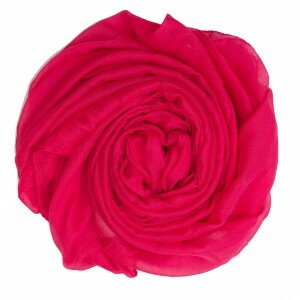 Our Royal Luxury Maxi Hijab is made from soft cotton material that will keep you comfy and cozy throughout your day. 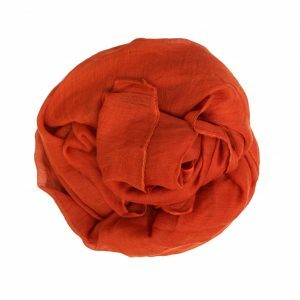 With such a striking colour, you can pair it up with any outfit to add a little spark to your outfit. 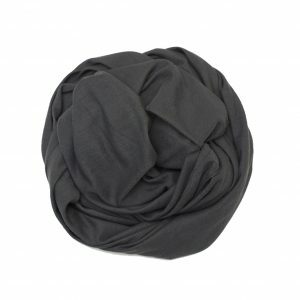 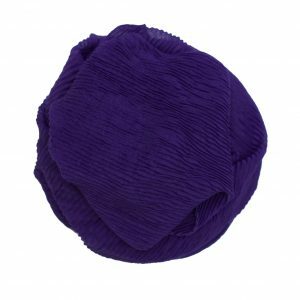 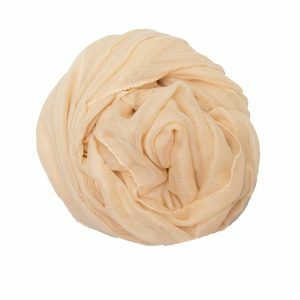 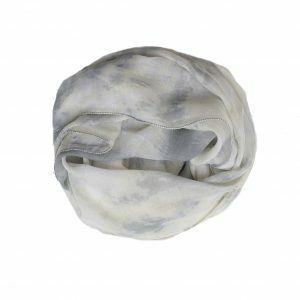 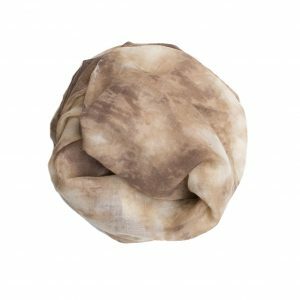 The lightweight material is perfect for wrapping and creating volume.